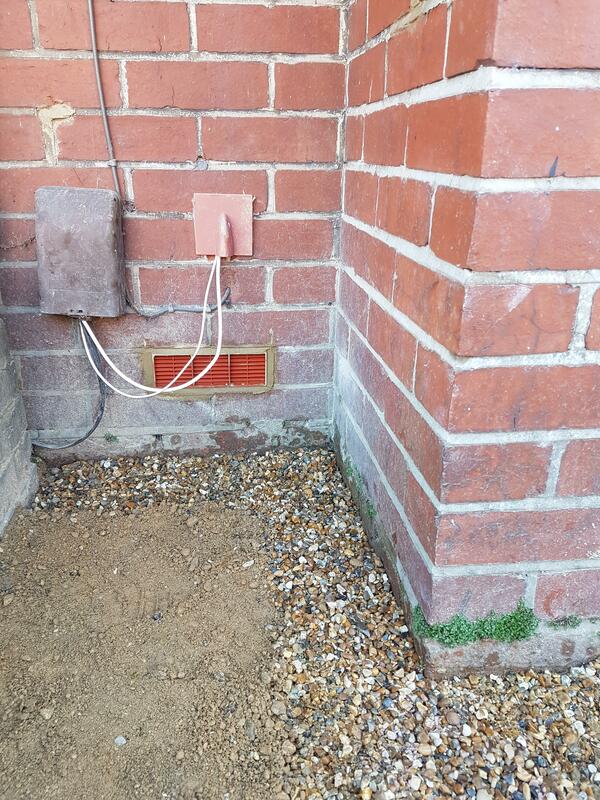 · The external walls are poorly built or maintained with, for example, cracks in the brickwork or rendering. 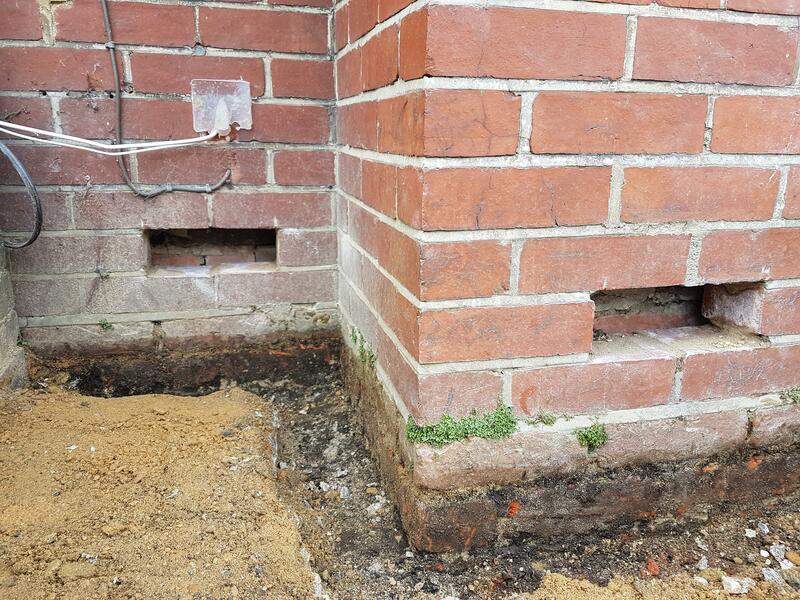 MJ Field Damp can survey your property free of charge and advise you on the best course of action to remedy the effects of wet cavity wall insulation. 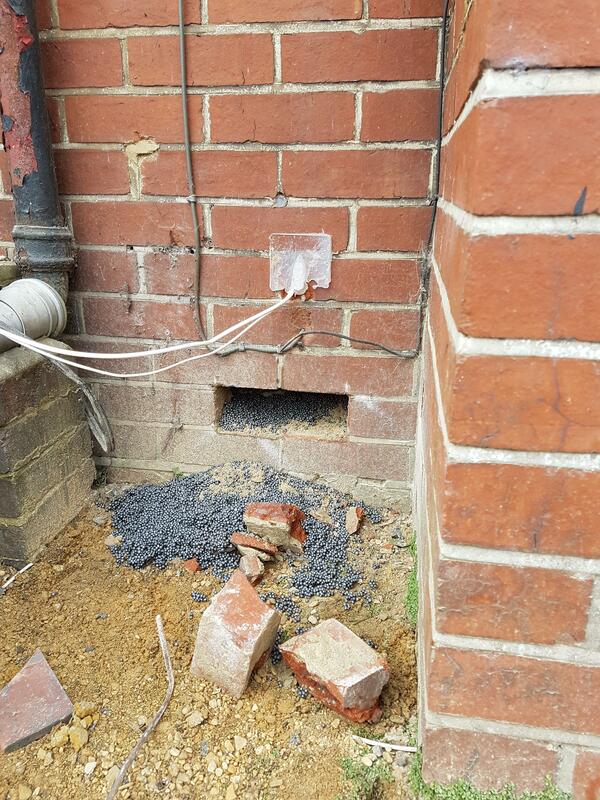 We offer full and partial removal of cavity wall insulation alongside other methods to protect your home.